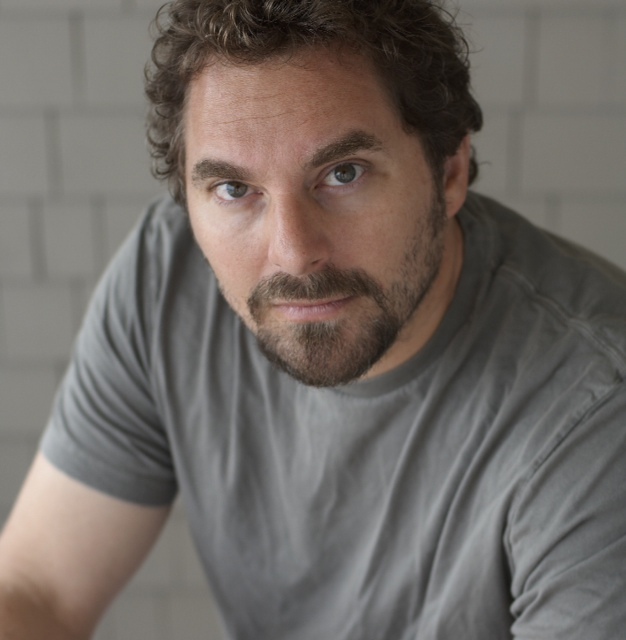 Todd Komarnicki is a prolific writer, producer and director of film and television as well as an acclaimed novelist. Todd was the director of the international production, RESISTANCE, starring Julia Ormond and Bill Paxton and his screenplays include “Perfect Stranger” starring Bruce Willis and Halle Berry. Komarnicki is the president & founder of the production/management company Guy Walks Into A Bar. Komarnicki and Guy Walks partner Jon Berg produced the Christmas blockbuster ELF starring Will Ferrell and directed by Jon Favreau. Todd lives in New York City with his wife, Jane, and their daughter, Remy. I was thinking of starting a podcast of my own, but my wife pointed out that I don’t really play the ukelele. It’s not that I haven’t tried, but the hand positions are too similar to guitar, but with different chord names. Another dream dashed. I like “Todd-casts”. Hope to hear him again!